It is believed that using dogs for hunting has been around since 20, 000 years ago. 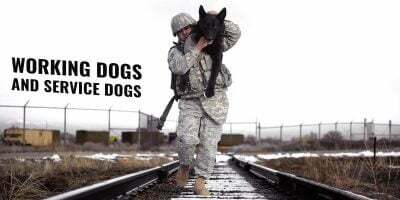 Man has been using dogs for hunting because of their strong sense of smell which greatly helps in tracking the prey. During the old times, people hunt so that they will have food to eat. Nowadays, hunting has almost entirely become a sporting event. 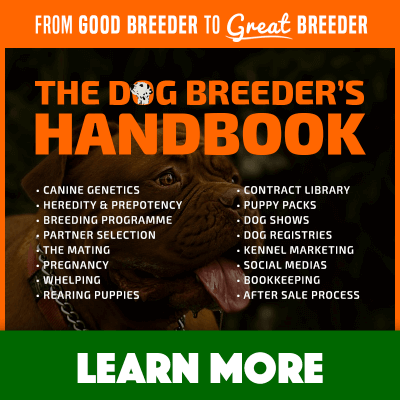 As hunting evolves, hunting dogs have also evolved and Man began to look for specific traits in dogs that they can use in their different hunting needs and started breeding dogs. The number of dog breeds has expanded. Today, there are already a lot of dog breeds that can be used for hunting. Do you want help in choosing your best dog breed for every game animal? Let me give you the list that I have put together after careful considerations. This dog, which originated from USA, is a combination of English foxhound and other similar dog breeds. Originally, this dog is bred for the purpose of hunting foxes, however, because of its running skills and great stamina, it also became the best dog to use for hunting deer. To add to that, American foxhound also has a good sense of smell which allows it to easily track a deer. This dog is very energetic that as soon as it gets on the scent, it will start the chase and will get moving and go through pretty much anything until it gets the game. This dog is good in running deer drives even over rocky terrains and works very well in packs. As the name suggests, this dog originated from Germany and is a mixture of pointing bird dogs and hounds. It has a sharp sense of smell which allows it to locate the prey at a safe distance without striking them. This will allow you to have enough time for an in-range shot. It also has good stamina which allows it to keep up with its prey as long as it is needed. Aside from that, it has a good physical makeup which gives it the ability to climb and chase even through steep, rough, and brutal terrains. It also has an intelligence that allows it to outwit its prey and make the chase easier. With its broad and strong snout, it is also good at retrieving the game. 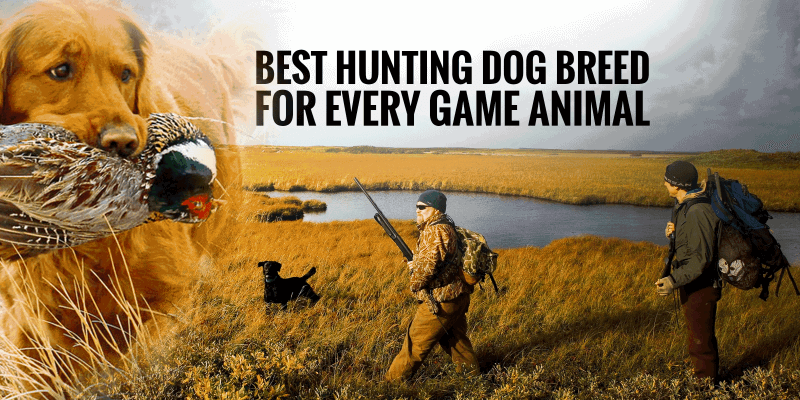 If well-disciplined and well-trained, this dog breed will be the best hunting dog that will point and even retrieve any bird that you are hunting. The Labrador Retriever is a smart, loyal and confident dog. Unlike other dogs, it matures faster and can easily be trained so it can handle difficult concepts of training in the field and can learn whistle and hand signals with no trouble. This dog is the best for all-around small game and water bird hunting because of its double coat which allows it to repel water and retain warmth. It also has compact, muscular body which allows it to withstand swimming for longer times; and a thick tail which gives it balance and manoeuvrability while swimming. The Labrador Retriever breed is strong, very energetic and has an instinct of fetching so it will surely go to any lengths to retrieve your kill. Just make sure that you have properly fed it before going to a hunt so that it won’t eat the bird instead of bringing it to you. The Beagle has been known as an expert hunting dog in terms of small game hunting for over two hundred years. Known as a scent hound, it has a very strong sense of smell which allows it to easily track and uncover its prey without ever losing them. Make sure you also look at our review of the best dog backpacks. Beagles have incredibly high energy and alertness which makes them an excellent breed to bring in small game hunts. They are very much skilled in hunting rabbits because the breed is tenacious and has great stamina—Beagles never tire out in a chase. The Beagle is also a digger so it will hunt down its prey even in its hiding spots. This dog loves barking so you will always be able to figure out its location. Beagles are indeed hard to train but if properly disciplined and trained, they will impress you by being a valuable asset in small game hunts. Usually, when dogs track and find hogs, they pursue them until the animal decides to stop and fight instead of fleeing. This is not until catch dogs which are famous for latching on and sinking their teeth into the animal’s skin come in the picture. These dogs hold onto the prey until their master arrives. The very well-known breed used as catch dogs are pit bulls because of its large and powerful build. However, Dogo argentino, which is specifically bred for big game hunts, is even larger and more powerful. 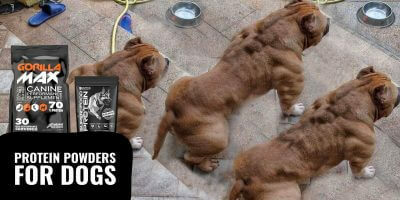 This breed has a very muscular body and good stamina which makes it able to go face to face with a big animal. Dogo argentino originated from South America and was imported to the United States of America in the 70’s. Although almost any dog can spot a squirrel and bark at them, Mountain Curs are specifically bred for the purpose of hunting squirrels, and other small game chases such as raccoon hunting. This dog breed has a great nose which allows them to track or smell the presence of prey, tenacity to keep chasing until it corners its prey, and a good voice that makes it easy to attract your attention as it corners or “trees” the prey. Its medium-sized frame, athleticism, and speed make it a good hunting dog for small games. This dog enthusiastically does its job and locates and marks the prey as it waits for you to take the shot. The Appalachian Turkey Dog is an unofficial breed which is still not recognized by the American Kennel Club; however, we cannot argue that this breed is better in hunting turkeys than any other hunting dogs which can do the job. Being a mixture of setters, pointers, and Plott hounds, this breed has a good stamina and speed and has a character with a desire to chase and drive for feathers. It is also good in tracking scent and loves barking. An appalachian turkey dog may trace its prey by using its sense of smell either through the air, or from the ground, or it can use its eyes to look for the flocks. When it finds the flock, this dog tends to break the group and chase them and bark on them causing the flock to scatter into singles. It then returns to its master and waits there patiently. The Plott Hound is a descendant of German dogs used in big games. It was bred in North Carolina, USA by the Plott family and was introduced to the New World in 1750 for wild boar hunting. The Plott was recently recognized and accepted by the American Kennel Club in 2006. A Plotthound has the ability to find an old scent and track it so it will be really helpful in locating the game. It has a muscular body and a strong frame which is why it has the ability to fight big games like bears. It is smart, athletic and persistent which makes it perfect in chasing and cornering their prey. To add to that, it gives off short, sharp, and choppy barks when pursuing its prey so you can keep track of its location while keeping the speed of the chase. Being the best dog for hunting not only bears but also other big game animals like cougar and wild boars, the Plotthound dog is a truly tough breed which is not afraid to face danger. Many breeds of dogs are capable of hunting and can be used with many game animals of various sizes. However, there are still specific dog breeds which we can say, are better for the job than the others. In choosing which hunting dog is best for a game, a lot of things need to be considered and they range from the type of bark, sense of smell, speed, stamina, all the way to the reaction time and drive for the chase. 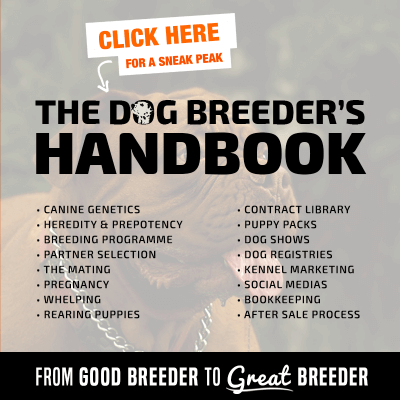 Check out our special page if you are interested in dog breeding! Best bird dog is a GSP? I worked at a pheasant hunting preserve for 8 years and saw many dogs from all breeds. The GSP wouldn’t be near the top of the list for any of us that worked there. It’s called a versatile breed, like the Weimaraner and Vizsla. It’s basically jack of all trades, master of none. Think of it as a Swiss army knife. Can you use all the tools? Sure. But when you really need a screwdriver, you grab a real screwdriver. As for which breeds would be at the top…. well, if you look at the national field trials, it’s always the same 2 breeds at the top. English Pointers (such as Elhew line) and English Setters (mostly Llewellyn lineage, not those duel setters like Ryman line or DeCoverly). Also, that Llewellyn line was so dominant in the old upland field trails that they became recognized as their own separate breed under FDSB. So from looking at the national competitions, coupled with what we saw at the preserve and the dogs we’ve handled, those 2 breeds are the true upland champs.